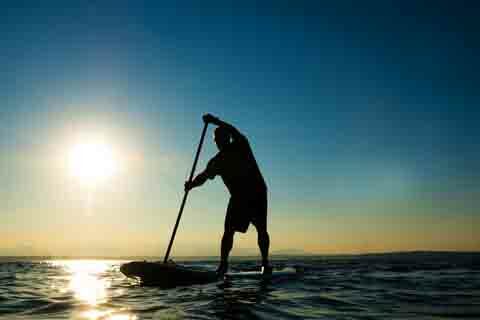 Stand up paddle boarding on YouTube, and other video sources can be a pot of gold when it comes to instructional videos for SUPing. As with other online sources, some videos hold great value while others not so much, so if you want to skip the shallows and get to the good stuff, see the links below. Video is a helpful tool to learn every aspect of this unique sport, providing information that answers questions you didn't even know to ask—especially at the early stages of learning. The links below are divided into categories to expedite your search and help you find exactly what you're looking for quickly. SUP video is being posted regularly. We will be searching for better, interesting, worthy video on-going — check back often. 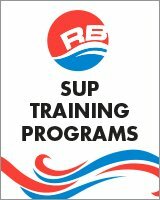 At this time there is a good collection on SUP basics in particular. If you are just starting out be sure to watch this instructional source. It will give you the confidence to begin to converse with those who will help you get started. Check the bulk of the videos on this site within the second navigation set to the upper left. In particular the "must see" bar holds exactly that...a collection of unique, unusual, crazy, exhilarating and fun video. Enjoy and check in often. Stand up paddle boarding on YouTube is "value added." Don't miss out on the power of quality, free video instruction in a controlled environment. This is where I started. I continue to use this opportune source especially when I want to try something new on the water. The convenience of being able to watch a technic via TV or iPad or other device is undeniable. Don't miss the opportunity to view instruction at your fingertips. Don’t see what you need here? We'll be pleased to do the searching for you. Drop us a line at contact us. We’ll do our best to keep everything relevant and current. Home – where it all started.